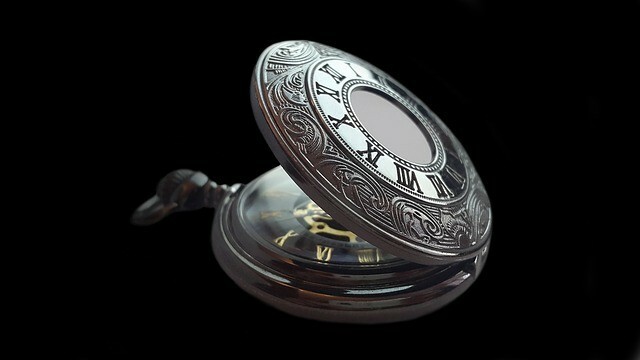 February is National Time Management Month. Whether one of your resolutions was to get more done this year or not, everyone can benefit from enhancing their time management skills. 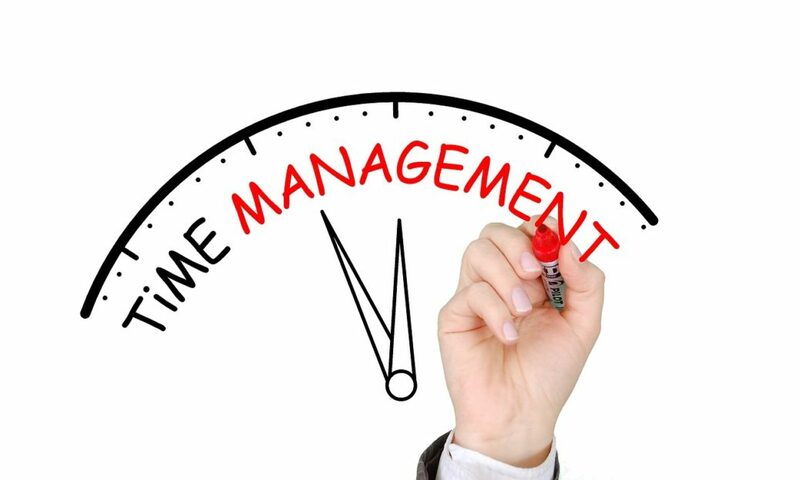 Check out some of the amazing blogs we’ve written over the years to help you master your time management. 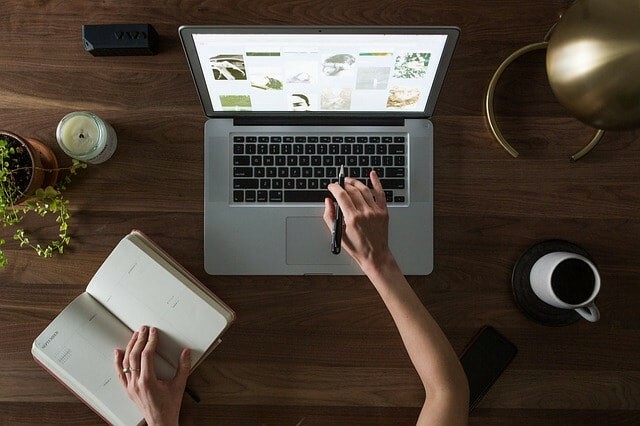 Time Organization A good acronym can be..
Maybe you already know this, but it turns out, many of those “time saving” innovations, like email and smartphones, are actually creating a culture where everything feels like a priority all the time. In today’s society, it can be easy to lose control over your time, feel completely stressed out and miserable as a result,.. Many of us feel like our days are back to back workflow with no “white space” on the calendar for breaks. On the surface, this can feel like we’re getting a lot done, but in truth, scheduling days like this is actually counter-productive. Breaks allow our brains the chance to refocus and refresh, which boosts.. There are only 24 hours in a day, no matter how much we sometimes wish there’d be more. 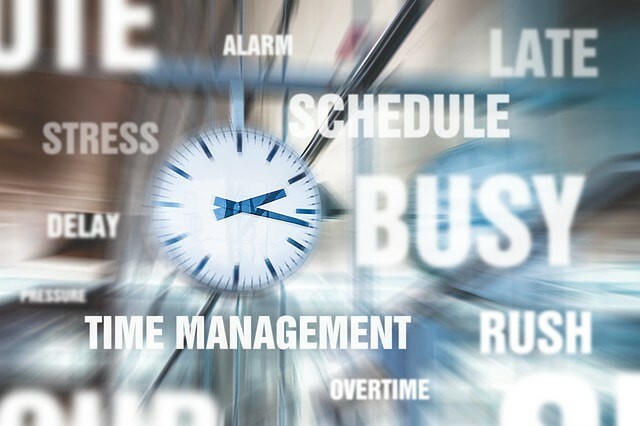 Time management can be a struggle for anyone, but entrepreneurs have a special challenge because of the additional demands on their time and the direct correlation between productivity and income. While there’s no way to make the..